The Bitcoin community members in Austria now have a reason to rejoice. The country has recently received its first dedicated Bitcoin bank. The new Bitcoin Bank is a physical Bitcoin exchange center opened with the intention of making it easier for people in and around Vienna to buy and sell Bitcoin. The Bitcoin outlet is operated by Bit Trust, an Austrian blockchain startup. 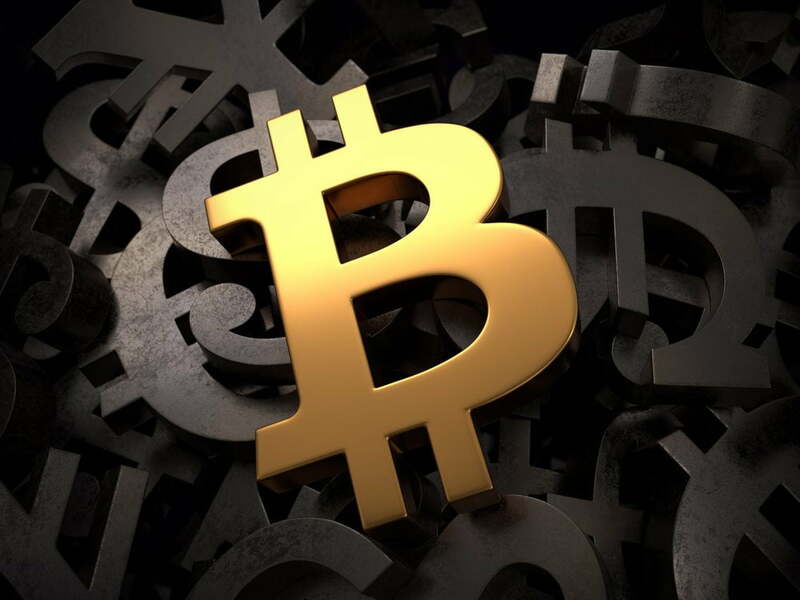 In addition to facilitating personal Bitcoin trade, the Bitcoin Bank also offers a variety of other cryptocurrency and blockchain linked services. The personalized, physical Bitcoin exchange platform provides a reliable option for those who are new to Bitcoin and have apprehensions about dealing with online platforms. The Bit Trust Bitcoin Bank makes the whole exchange process much faster, and it also allows people to buy the popular digital currency with a cash payment, which is otherwise not possible on standard online exchanges and trading platforms. “[Bitcoin transactions] are simply much faster and can be done without a middleman. [With Bitcoin] the value and money can be sent straight from user to user”. Vienna has many places where people can use Bitcoin. According to available information, there are at least 20 Bitcoin-friendly vendors in the region including restaurants, bistros, and bars. Last year, a similar physical Bitcoin exchange counter was opened in Moscow. The Russian equivalent of Austria’s Bitcoin Bank was started by BTC24Pro.com, a popular LocalBitcoins group. They started it as a one-way exchange operating 24 hours a day. These Bitcoin exchange counters are relatively new. Even though they make it easier for people to buy and sell the digital currency, they face direct competition from Bitcoin ATMs and other “Bitcoin for Cash” services where people can buy vouchers from shops or supermarkets and redeem it online for the digital currency.